Everyday Skin Routine | Manda. 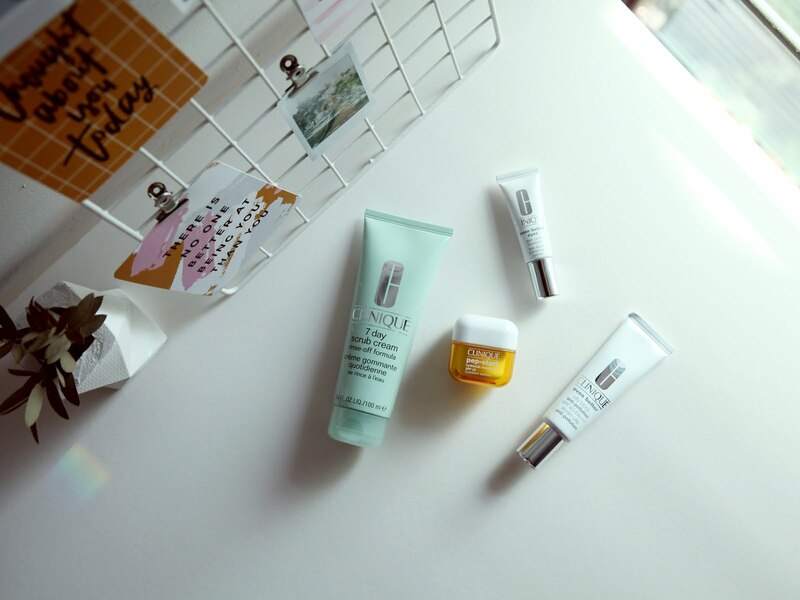 In frame: Clinique 7 Day Scrub Cream, Pep Start hydroblur moisturizer, Even better eyes dark circle corrector, Even better city block. Hi hi! I'm back with another entry after trying some Clinique products! I just wanted to put out a note that even though I do (occasional) reviews on beauty products, I am not a beauty blogger. OMG. I hate that term. During a skin consultation with Clinique recently, they talked about the importance of exfoliation. Exfoliation is key to look radiant and glowy. For lack of a better way of explaining, without exfoliation, there will be a layer of dead cells clogging your face (lol). 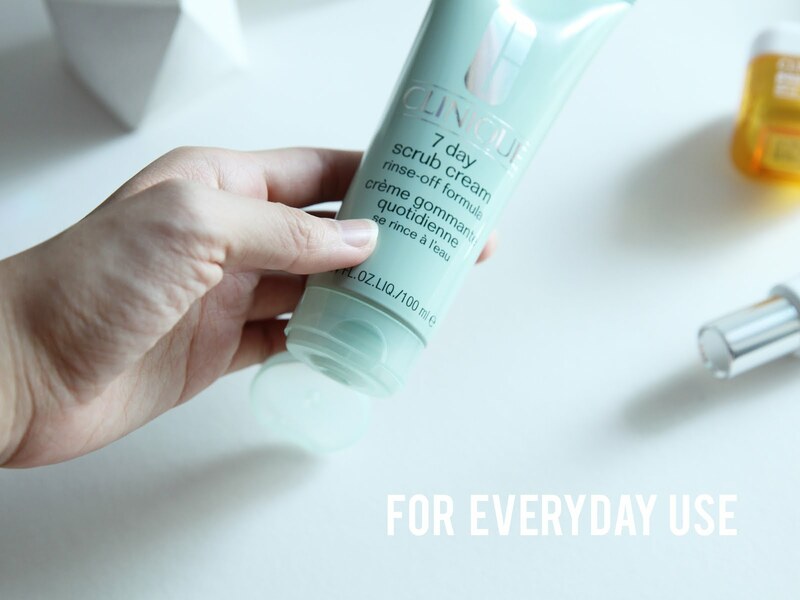 Clinique's 7 Day Scrub Cream, as it says in the name, allows you to exfoliate your face every day. The texture is smooth of the gel and easy of the skin with little beads to help rub off the dead skin. Personally, I didn't see drastically visible results after 1 day of using it. But my skin did have a progressive glow as the weeks passed. But that's only because it's not harsh on the skin ! 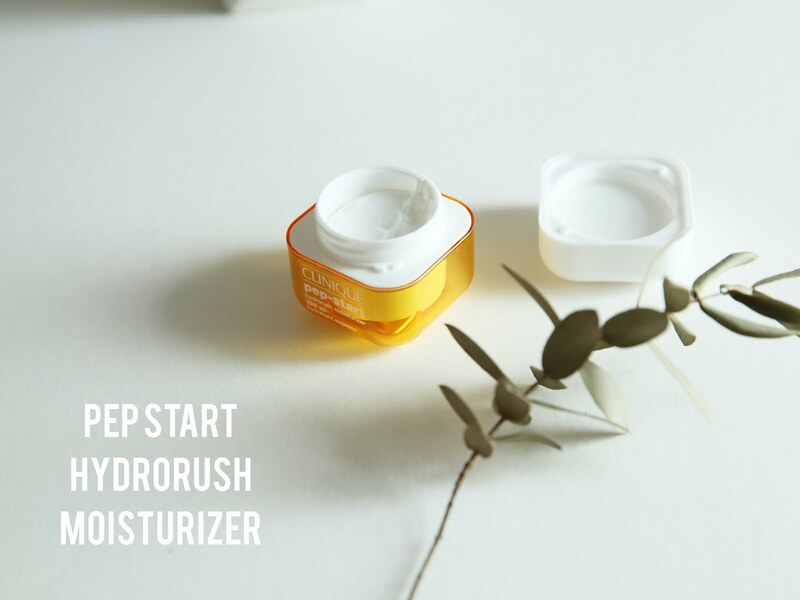 Pep start hydrorush moisturizer is bombz. 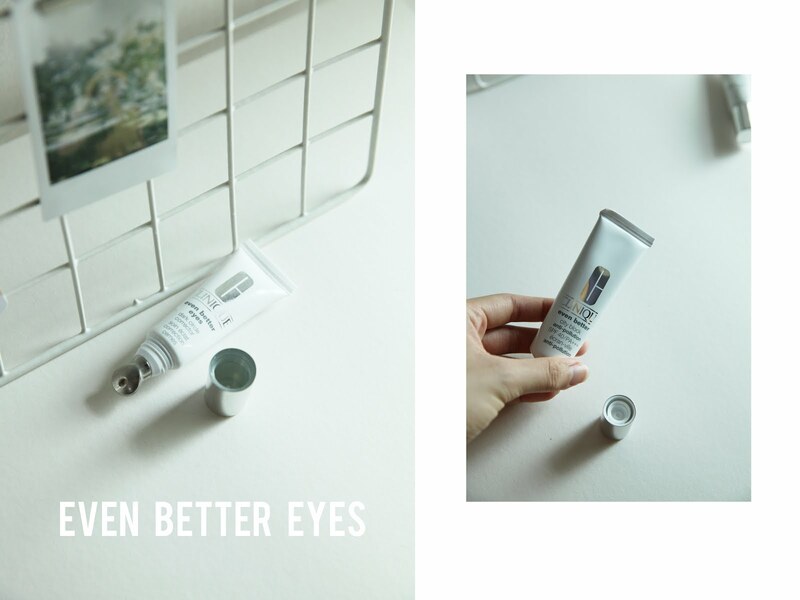 Have been trying out some great stuff from Clinique recently. To be honest, I would say that they're more of a skin care than makeup brand!